Home / Illustration / Adobe Illustrator Classes - What is Adobe Illustrator? Hello Friends, Welcome to Adobe Illustrator Classes. 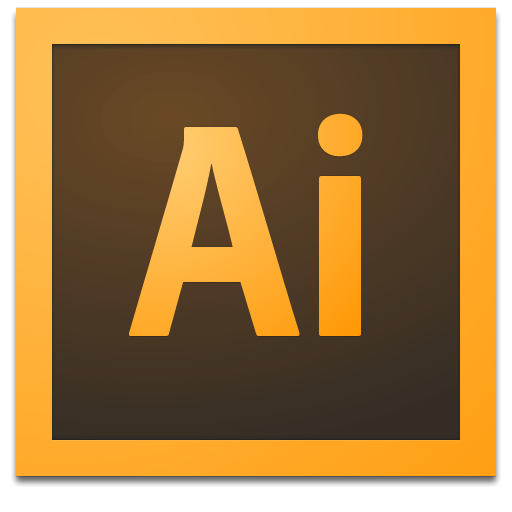 Today I will tell you about an amazing software that is used to make arts and design - Adobe Illustrator. What is adobe illustrator. How it works. Where we can use this software? This type of queries will generate in mind of any beginner or a person who first time going to works on the adobe illustrator. So, friends, Adobe Illustrator is a famous software program based on vector program that can be used from simple print to design any poster or illustration. You can create vector based image here on this software. Vector image - it means a type of image which have same quality on zoom in and zooms out. You can produce higher quality of images. Its very easy create and edit any of objects in adobe illustrator. There so many functions that makes it best and amazing designing software for vector design. Here I will provide the basic information about the usage of Adobe Illustrator through some videos and tutorials. First of all you should know the fact - the usage of adobe illustrator tools depends on an individual person. It necessary to practice well this software due to practice makes man perfect. That's why you need practice of adobe illustrator to become an expert in the field of graphic designing. On this site, I am giving you basic information based on windows but if you are using MAC then around all functions are similar. This software helps in creation of brand logos, any visiting card, marriage card and cartoons, science illustration and book illustration. You can't edit photos in this software as in Adobe Photoshop. In short, you can create a various beautiful, attractive, mind blowing and quality based pictures. Generally, Adobe Illustrator is the best software for person who have creative mind. So, friends, I hope you will understand the basic information about the adobe illustrator. You will learn various things about this software in this Adobe Illustrator Classes. So keep continuing to visit my website.